1. 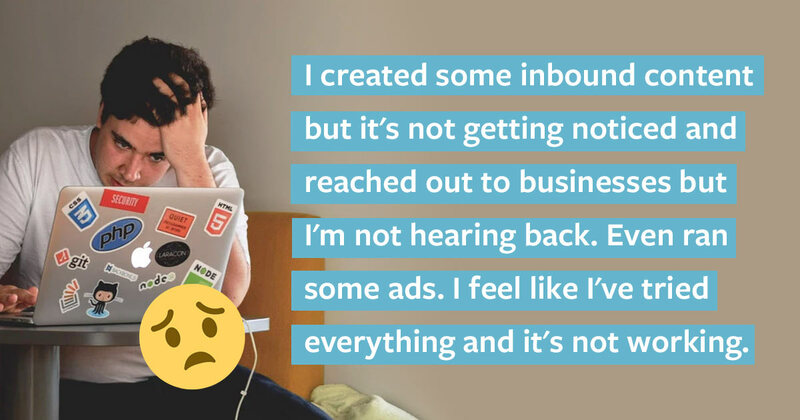 "I've tried everything to get new clients and it's not working"
Does this sound familiar? Instead of competing on job boards or waiting for businesses to find you, you can actually cold email people you want to work with and get long-term clients. I was looking for great content on Instagram and I found your profile and I loved it. I really like your pictures, especially this one. I believe your Instagram account should be seen by than 1029 followers. I am Sam from Rocketship and we organically grow Instagram accounts. 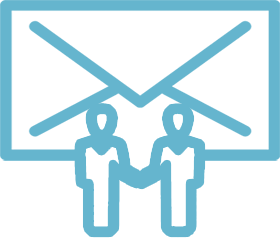 We help influencers, bloggers, models, photographs and many other professionals every month. With Rocketship, they've gained 94% more followers and 237% more likes than before. This may check a few copywriting 101 boxes but it doesn't actually work well for getting new clients. Why? No matter how great your work, benefits or results, it’s extremely difficult for people who don’t know you yet to get over the hump of "ok, you seem have the skills and experience but how will you actually be able to apply them to help my business?" But out of the 100 emails he sent, only 16% of the people opened his email and none of them hired him. However, when he actually redesigned the presentation slides of 3 companies and cold emailed this to them, one of the companies became his long-term client. talked about what he does: "I work with startup CEOs to craft their investment pitches"
talked about his benefits: "I make beautiful slides that you can actually keep editing yourself"
While all of this sounds nice and dandy, the prospect you're reaching out has no clue if you'll actually be able to apply your skills and benefits to help their business. That’s why when Devesh showed companies how he redesigned their actual presentations, one of them hired him. Now they knew exactly how Devesh would be able to help their business. 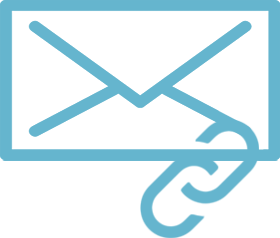 Devesh successfully used this approach again when he started his website optimization business. He cold emailed Brian Dean with a video walkthrough of 3 good ideas to grow his email list: Brian Dean was really impressed and hired him. 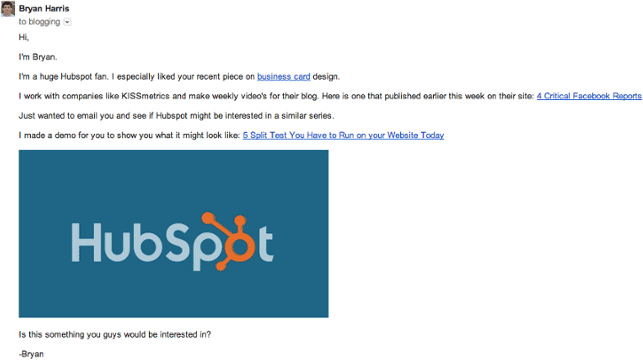 This is the same approach that Bryan Harris used to land a project with HubSpot: In Ginny (HubSspot’s marketing manager at the time)’s write up of her reaction to Bryan’s cold email, one of its standout aspects was how he created a 1-minute video example to show Ginny exactly what he could do for HubSpot. 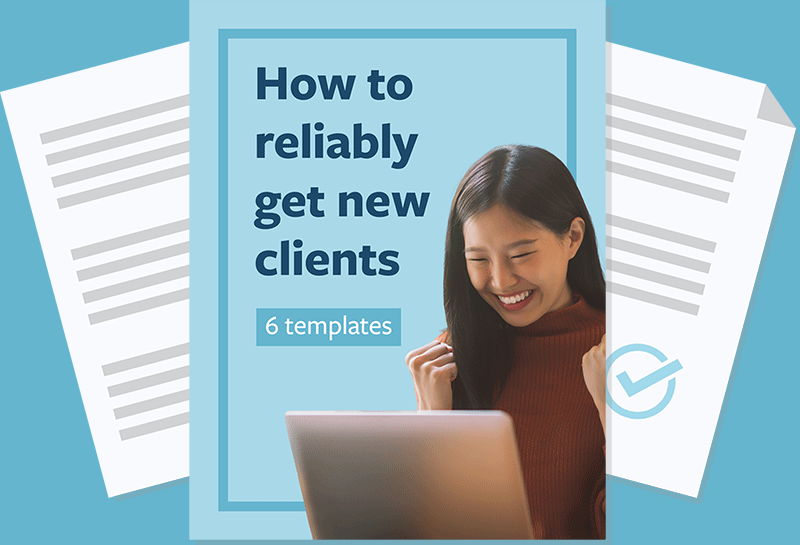 So the key to getting new clients today without having to wait a long time for your efforts to pay off? Proactively cold email people you want to work with and provide a few valuable improvement ideas or a brief action tailored for their business upfront. ❶ I came across your comment about Sales IQ on Product Hunt. 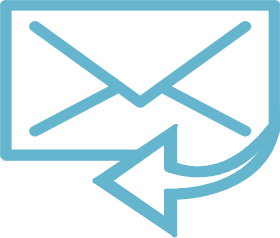 Snapper - Search for prospects on Linkedin and download all the profiles that match your criteria. Includes their full names, position, company and smart guessed email addresses. Verified - Upload all the email addresses to verify they are working. Sequences - Send an email drip sequence to this list of prospects to nurture them into trying [Company]. ❸ Recently, I used this process to generate 300+ qualified prospects for Redeem. ❹ Would you be open to a brainstorm session to learn more about this process? ❶ Mention where you came across this prospect and use the topic or company they commented on to open the conversation. ❷ Provide them high value information related to the topic they commented on and the services you provide. ❸ Mention a specific result you achieved for a client to boost your credibility. ❹ Ask them for an initial call, framed as a way for them to learn more about the process you use. This will demonstrate your expertise and encourage them to hire you to implement it for them. 1:32 "But if I give them some of these ideas upfront, won’t they just implement it themselves?" No they won't and here's why. 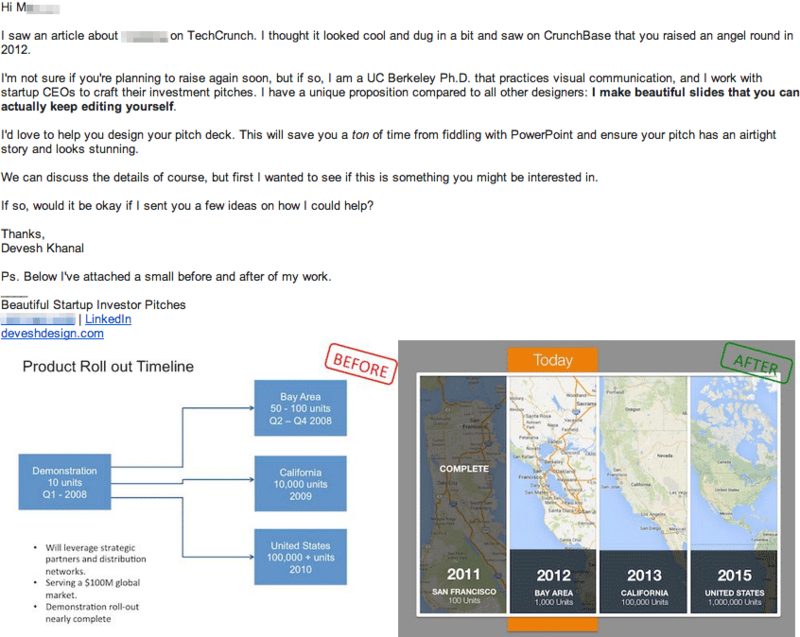 Click here for 4 more proven cold email templates to get new clients. Who should you reach out to to land long-term projects? Since this approach is more time intensive, it is important to be selective about who you reach out to. If you’re reaching out to a small to medium-sized business, reach out directly to the owner or founder. If you’re reaching out to a larger company (50+ employees), reach out to the highest level manager who oversees the business area related to your services. To maximize your chance of getting hired for long-term high paying projects, find businesses that have the need and budget to hire you for ongoing work. Go to their Facebook page and click on 'Info and Ads' to see if they're running any ads. If they are running a few to multiple ads, this indicates they likely have a decent budget. Google '[business name] jobs]' and see if they are hiring for any positions. 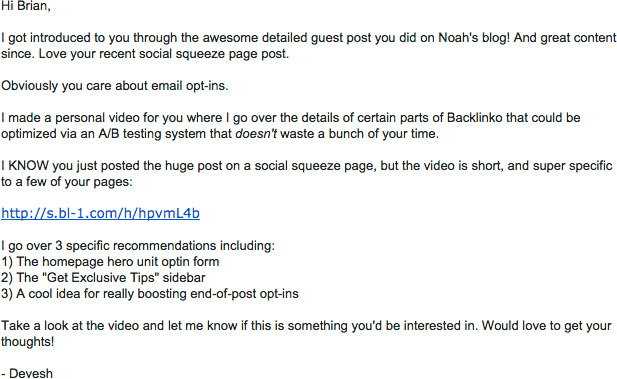 The key to speeding up this approach is bucketing prospects who came from the same source into separate lists. For example, you can put all of the the prospects who recently raised an investment round into one list. You can put all of the prospects who use a tool complimentary to your services into another list. Now you can provide the same valuable ideas for every prospect in that list, without sacrificing the effectiveness of the approach. 1. Instead of completing on job boards or waiting for businesses to discover you, you can reach out to people you want to work with. 2. The key is to present a few valuable improvement ideas tailored for your prospect's business in your first email to them. 3. Since the process to get hired by a new client takes time, choose businesses that have the budget to hire you long-term so you don't have to keep finding new clients. 4. You can smart guess the email addresses of most people you want to cold email. 5. You can speed up this approach by 'bucketing' prospects who share a similar need. This lets you come up with improvement ideas or action plans around the specific need every prospect in that bucket shares.